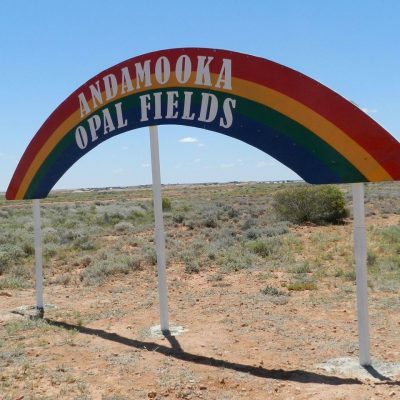 Established in the 1950’s, the Andamooka Progress and Opal Miners Association Incorporated (APOMA) are the peak body that looks after the community and opal miners of Andamooka. 9 elected committee members meet once a month working on a range of initiatives and interests. Read about APOMA and discover indepth Andamooka information. Regular Hours: 10.00am to 2.00pm Tuesdays & Thursdays excluding public holidays.